Use these repositories at your own risk: not all of them hold „stable builds“ intended for use in „productive environments“. Some are explicitly declared for test builds or experimental versions. So please don´t integrate them blindly – but check the corresponding background first. Also note that „cross-updates“ between the official F-Droid repo and other sources is not possible, as F-Droid builds and signs the .apk files in its own process. 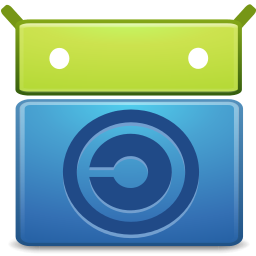 A list of known repositories meanwhile is also part of the F-Droid Wiki. You’re encouraged to notify me of changes as well as of additional F-Droid repositories you might know, so I can update/add them to above list. But for now: Enjoy!